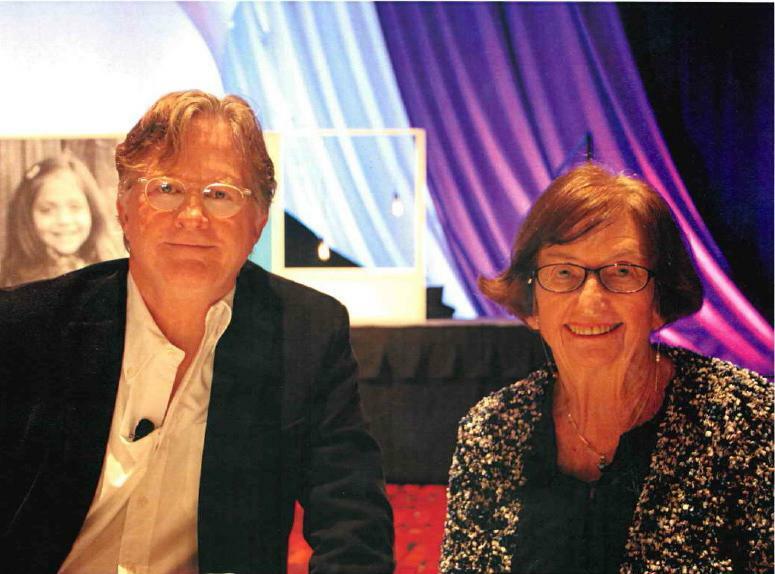 Photo: Dr. Rimm was on a panel discussion at the 2017 National Association of Gifted Children with Tom Flynn, the screenwriter and author of “Gifted," the movie and the book. little or a lot of guidance." As a charismatic speaker, Dr. Rimm speaks internationally on family and school approaches to guiding children toward achievement, parenting, and the lives of teenagers. She is an effective speaker who fascinates audiences, speaking on many topics, tailoring her educational talks to an audience of parents, teachers, administrators, community leaders, and even students. Hello! 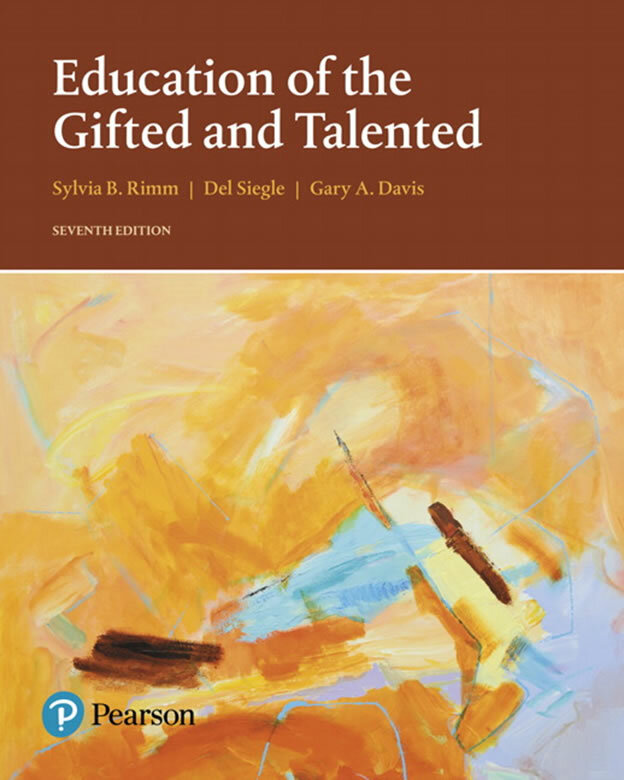 I am writing to share with you a new free ebook written specifically for parents of gifted children entitled, Helping Gifted Kids Thrive: Insights From The Experts. I am proud to be a part of this collaborative effort. This question is based on the worry that we see in many parents of gifted children today. Parents worry about the future and often question their own parenting abilities. My colleagues and I put great thought and care into our responses in hopes that this book may provide you with some inspiration and guidance along the way. I hope you enjoy this valuable gift. Since the book is free, we are distributing it ourselves. Please help us share this wonderful resource by forwarding this email to others who may benefit as well. Dr. Rimm's books Why Bright Kids Get Poor Grades, How to Parent So Children Will Learn, and Keys to Parenting the Gifted Child are available on e-book through Barnes and Noble for the Nook and Amazon.com for the Kindle. Bring Dr. Rimm to your school! Call 1.800.795.7466 or visit the Speaking Schedule page for speaking topics and to view her upcoming schedule. In her parenting column, Dr. Rimm answers hundreds of letters each year from parents, grandparents and teachers in her nationally syndicated column with Creators Syndicate. Visit the Articles for Parents and Teachers page or click on Ask a Family Question to email Dr. Rimm. Shoppers receive a 10% discount on Dr. Rimm's books, CDs/DVDs, Q-cards, and more. Prices shown in red already reflect the discount. Click the Add to Cart Button to purchase online. Orders shipped outside the US must mail or fax your order to the address or fax number listed on the order form.